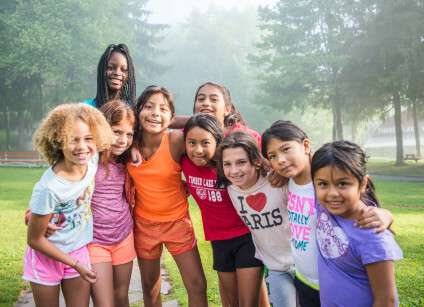 Being a first year camper and feeling part of the Timber Lake West family begins LONG before a child’s first actual summer at a sleep-away camp. 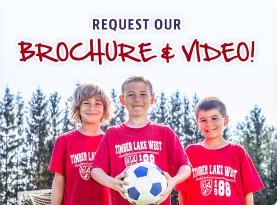 Our Two-Week Introductory Session for first-time campers is open to any NEW camper. 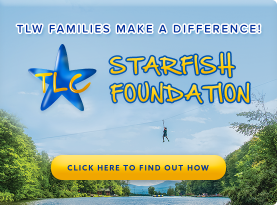 It is the perfect introduction to overnight camping for campers and families interested in the experience, but not yet ready for a full four-week session. 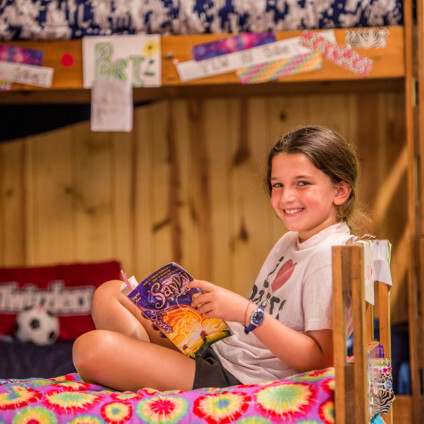 Campers will participate in a variety of traditional camp events, evening activities, and much more! Timber Lake West hosts “off-season” get-togethers in the New York Tri-State Area. 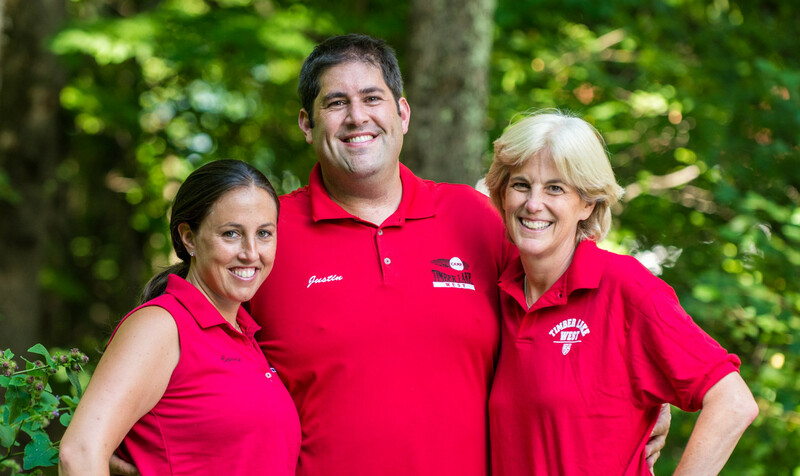 At these get-togethers, we make sure that that all of our new campers meet and get to know other new campers their age and feel comfortable with our head staff. We fly in all of our head counselors so that the relationships begin to build before the snow even melts. In addition to the get-togethers throughout the year, we invite all new families to come up to camp for our annual Open House in early June. Open House is a chance to visit and reacquaint campers to camp, to the TLW Directors, to our head staff and to other families, so when they get off the bus, they are ready to go! Timber Lake West also has a contingent of campers from South Florida. Our Florida campers fly on chaperoned flights to and from camp.